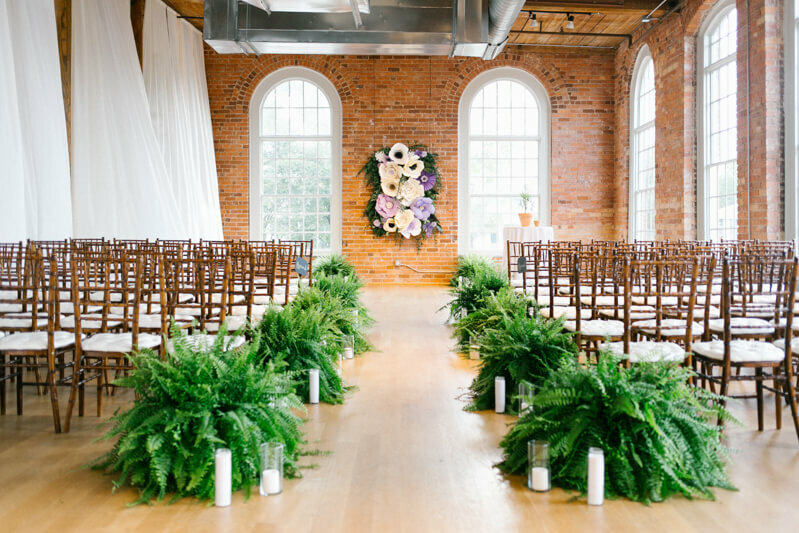 Cotton Room Wedding - Durham, NC. 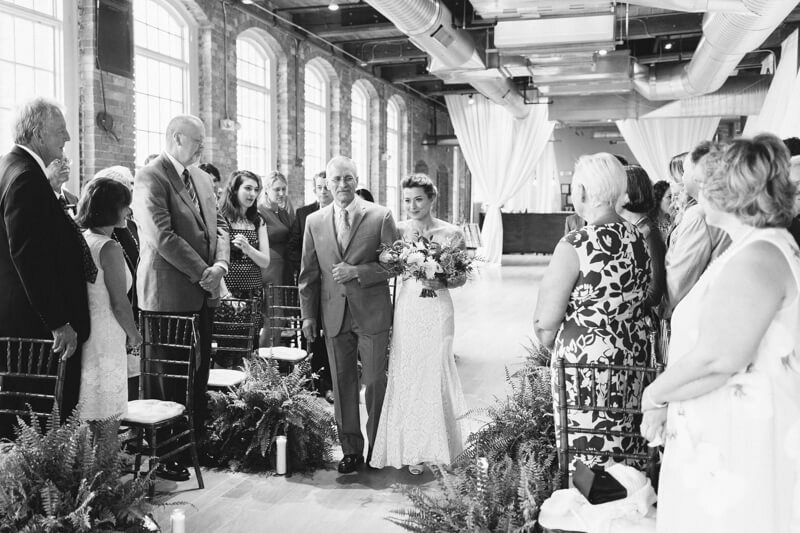 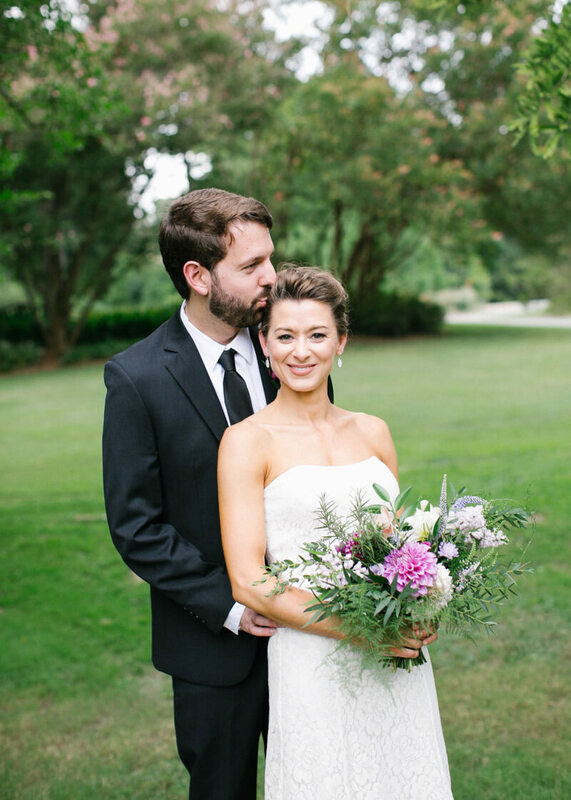 Amanda & Brad lives in New York, but traveled to Durham to get married in the city they fell in love. 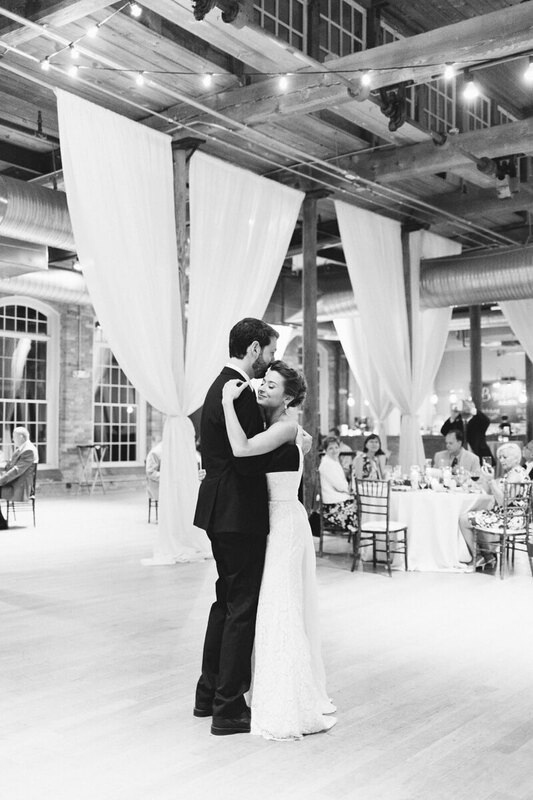 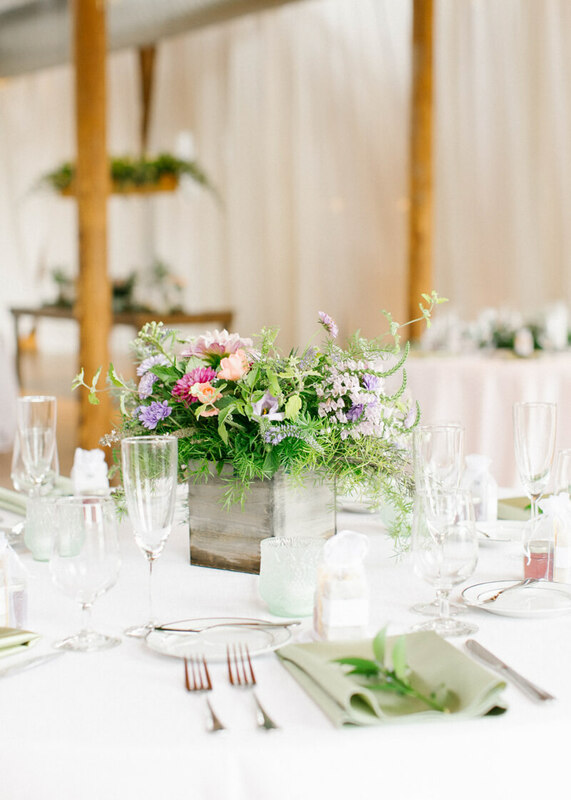 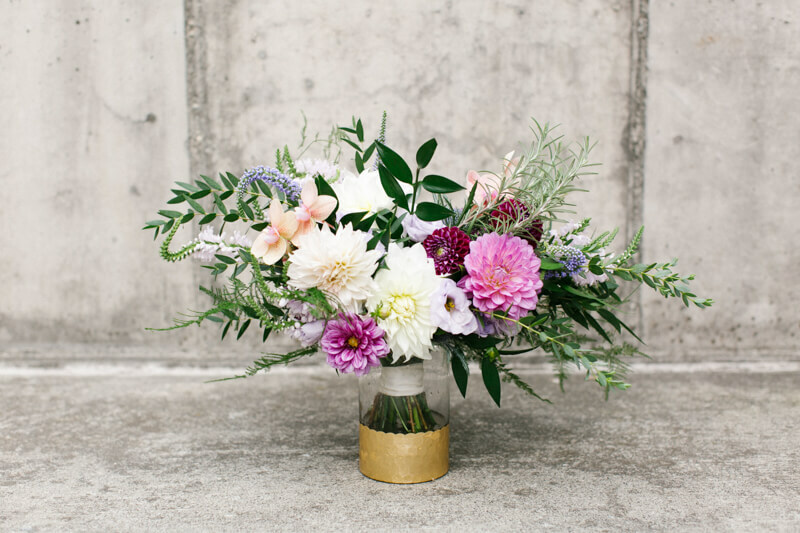 Their celebration was beautiful, thoughtful, and featured some amazing vendors.